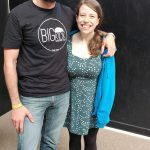 The past Easter, whilst Andres was at the Barswingona, I flew to the UK to attend a different festival; the Bristol Swing Festival, in the lovely city of Bristol. This is a festival that combines Lindy Hop and Circus in a very fun mix. This time I can´t talk about most of the teachers, because I was volunteering at the registration point, and I onlyattended a couple of the Circus tasters, although I did sneak into a Solo Jazz class with Cat Foley. She is so enthusiastic and fun. Sometimes Jazz classes are about learning a choreo that you forget half an hour after the class ends, but in this class we were experimenting with the accents, how to mix jazz steps inside our dancing… quite useful and interactive. Apart from my experience being part of the staff of the festival, I loved the chance of trying the trapeze anddoing a handstands class. There were other options like Aerial Rope, Chinese Pole, Silks, Hula Hoop, Acrobalance and others. All the swing and circus classes were held at Circomedia School, one of the mostrecognised schools in the United Kingdom, with amazing specialists in Circus Arts. 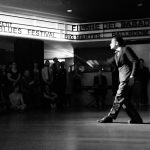 Nowadays, there is a huge range of different swing festivals everywhere and being different is a big challenge. 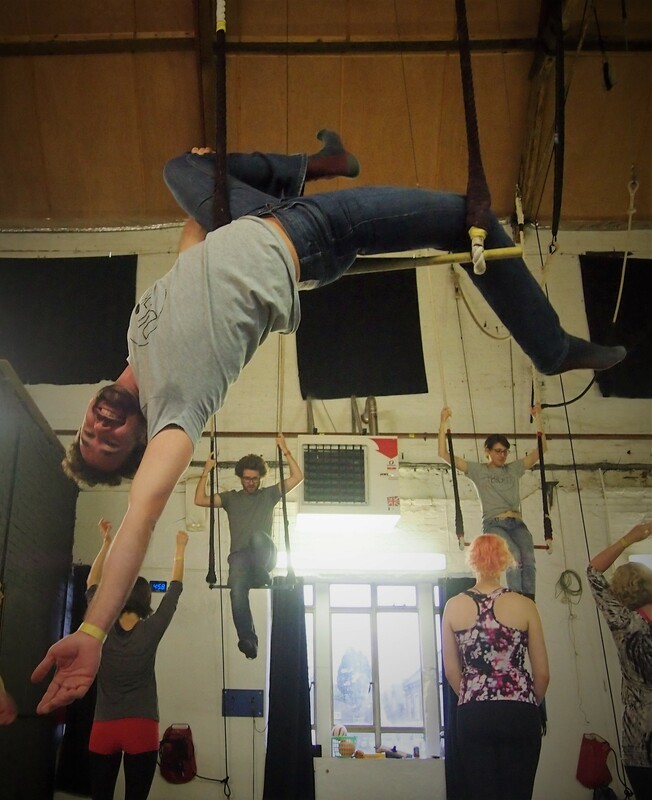 Offering swing and circus classes is a very good idea, and a big part of the merit for the Bristol Swing Festival is down to the hard work and innovative ideas of David Zilkha and Stephen Salinger. However, the show didn´t end with the circus classes… at night we enjoyed a spectacular Cabaret where you could see swing dancing teachers performing at the same time as Circus specialists. It was amazing!! Really really fun! And another surprise was a crazy competition with a Jack´n´Jill where five couples were selected to dance at the final, along with five people that came from the solo dance competition. So in the final there were five teams dancing as trios. 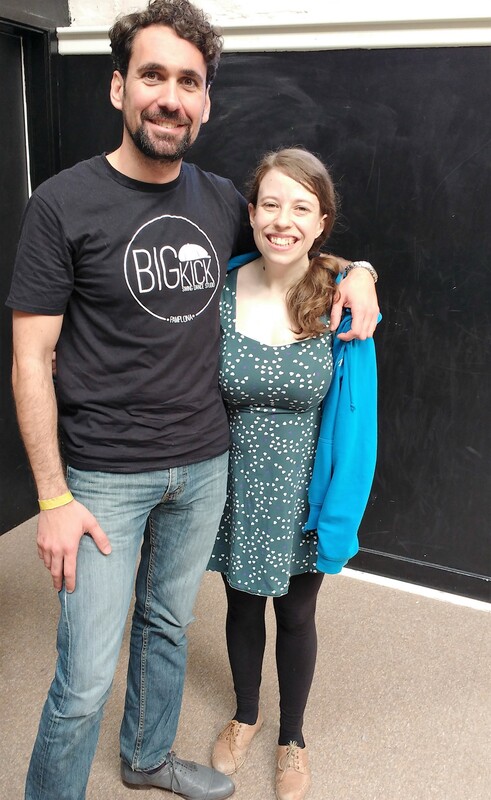 It was hilarious and really fun…making us remember the main goal of swing dancing; enjoy and have fun. Congratulations Bristolians. See you next year!! !